One all Facebook Pixel IDs are added for this account, save your new facebook mapping. 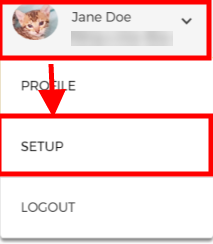 Now you're ready to select this in your account and report templates. Each custom pixel contains two metrics, the name of the metric, plus the name of the metric with the word "Value" appended to the end. The "Value" of the metric is any revenue value that you may have associated with the conversion pixel. You may also use your custom conversion pixel in any custom calculated metrics or filters as necessary.